This year is truly a great year for Malaysian punk rock band Bunkface! After their highly successful perfume business, the band plans to open the second outlet of the international restaurant chain, Miami Grill in Malaysia by early next year. 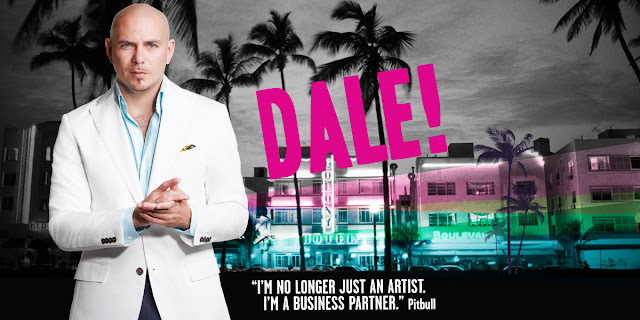 Miami Grill is a restaurant that specialises in Mexican-American meals such as pitas, fajitas, nachos, platters and more, and the restaurant chain belongs to the famous rapper, Pitbull. 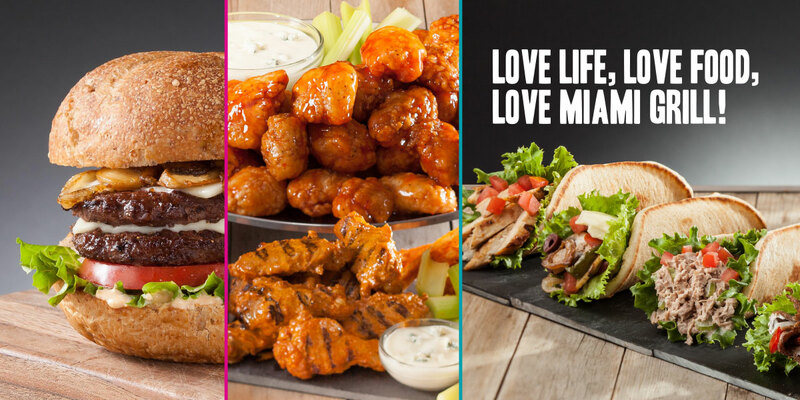 The first Miami Grill outlet is located in Sunway Pyramid in Bandar Sunway. According to New Straits Times, the reason why the boys decided to open a second outlet under their brand is because of their admiration for Pitbull and love for Mexican-American food. “We visited the first Miami Grill which opened last January, and found it attractive because the spicy Mexican-American dishes appeal to young tastebuds including ours,” said Youk, bass guitarist of Bunkface. 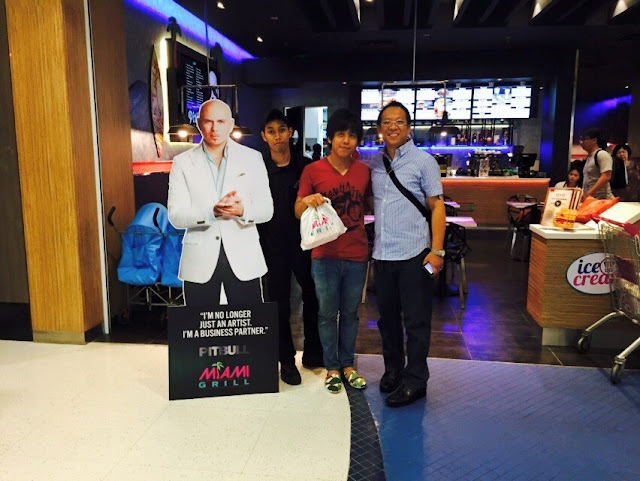 Youk at Sunway Pyramid's Miami Grill. The trio has formed a joint venture with businessman Razmi Alias to open the second Miami Grill outlet at Shah Alam Convention Center in early 2017, shortly after their 10th year anniversary concert. “Bunkface believes in giving more than good music. 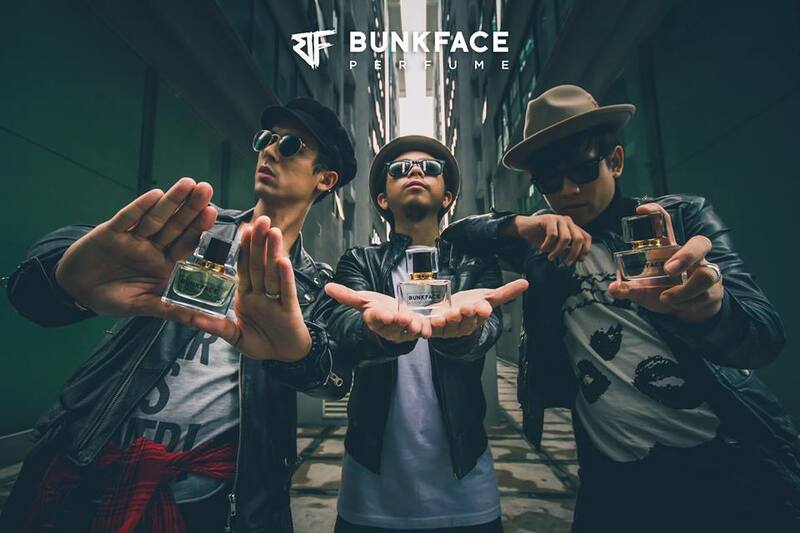 Early this year we came up with our own perfume, Bunkface Perfume, and it’s been well-received by fans,” said Sam, lead singer of Bunkface. “We know our fans love good food, so we decided to give them a treat with a restaurant we can call our own,” Youk added. “If all goes well, and we believe it will, we’re going to invite Pitbull to open our restaurant next year. We’ve never met him in person, and we’re as excited as our fans waiting for that day,” lead guitarist Paan continued.